Ever since I read Monstrous Regiment I have been hooked on the Discworld books (I totally did not see the twist coming, as obvious as it was). Not all of them were classics, but there are so many enduring characters, with faults and virtues in often unequal measure that they make you realise the world is completely mad sometimes. And among my favourite in the series are the Tiffany Aching books (The Wee Free Men, A Hat Full of Sky, I shall Wear Midnight and Wintersmith). Written for younger readers they incorporate elements and characters of the adult books, with the strong and sensible young Tiffany Aching as our focus as she negotiates her way through life as temporary Kelda (kind of a queen) to the Nac Mac Feegles (a clan of well meaning but mischievous small creatures- definitely not fairies), Hag (or witch) of the Chalk (where Tiffany lives) and a girl trying to grow up. The Shepherd’s Crown is something more than Tiffany’s story though. It is the last book written by Terry Pratchett before his death, and the early scenes of the death of a long running character from the adult books felt genuinely sad. But even these chapters contain the joy of noticing the absurd, and doing what has to be done, because sometimes you are the only one sensible enough to get it done. It isn’t a complete book, I imagine details would have been fleshed out if time had allowed, but as a fan I’m glad we got one last outing. I probably won’t read this particular Pratchett with the dotes just yet, but I highly recommend introducing the little ones (and yourself) to the wonders of Discworld. 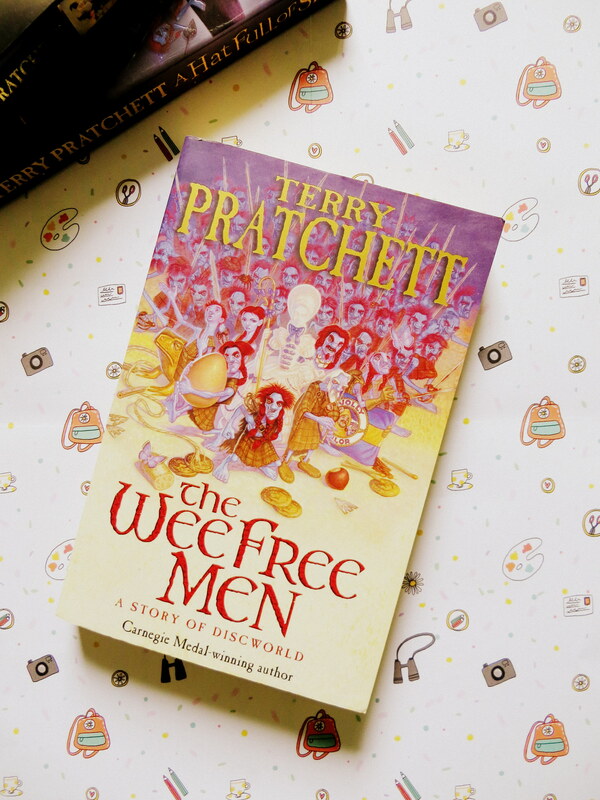 The Wee Free Men is a good place to start.